MICC cables last longer as compared to plastic insulated cables. The durability of MICC cables can be attributed to its sturdy construction. The robust sheath and the powdered mineral insulation of the cables act as the protective gear of the conductors, preventing them from getting in contact with exterior elements. The functioning of these power cables is not hampered even when exposed to harsh environments for a longer period of time. Though the cable is made of extra-strong materials, its flexible competence is not compromised. 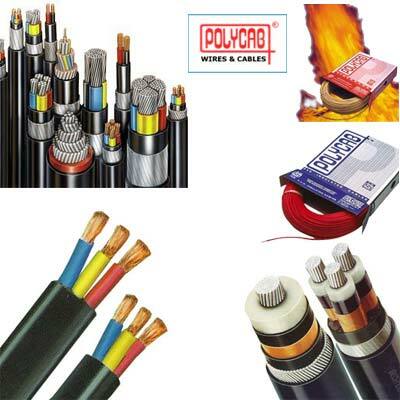 The cables can be wound or bent as per the requirements without affecting its functioning. While renovating old mansions and heritage buildings, MICC cables are often the first choice of engineers as they blend easily with the stone work used.